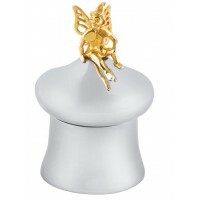 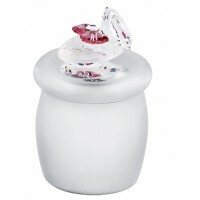 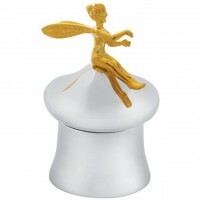 Our Ari D. Norman sterling silver tooth fairy boxes are world famous, so give this magical, meaningful gift to a child or parent, it’s one that they can keep and cherish for a lifetime. 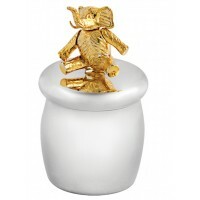 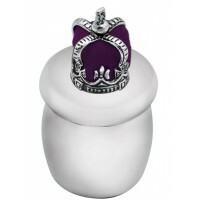 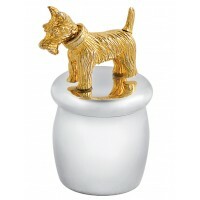 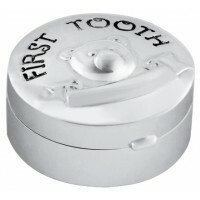 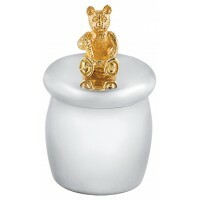 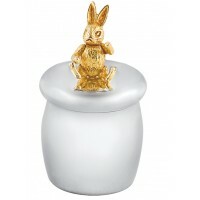 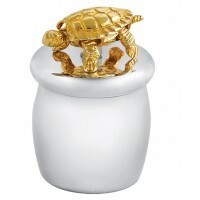 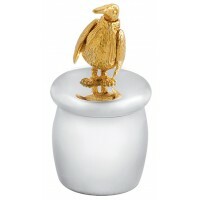 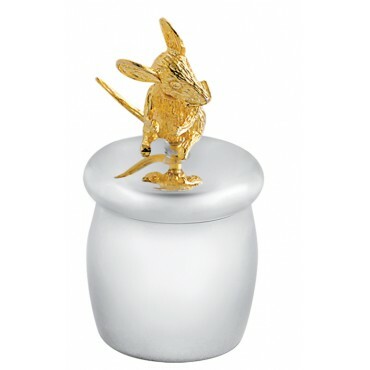 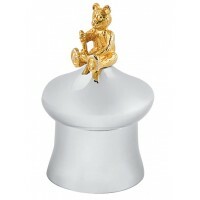 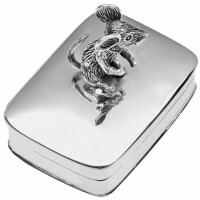 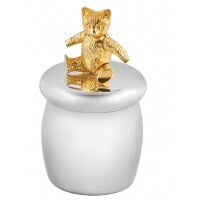 This renowned British hallmarked quality sterling silver tooth box is enhanced with a gold plated moving mouse. 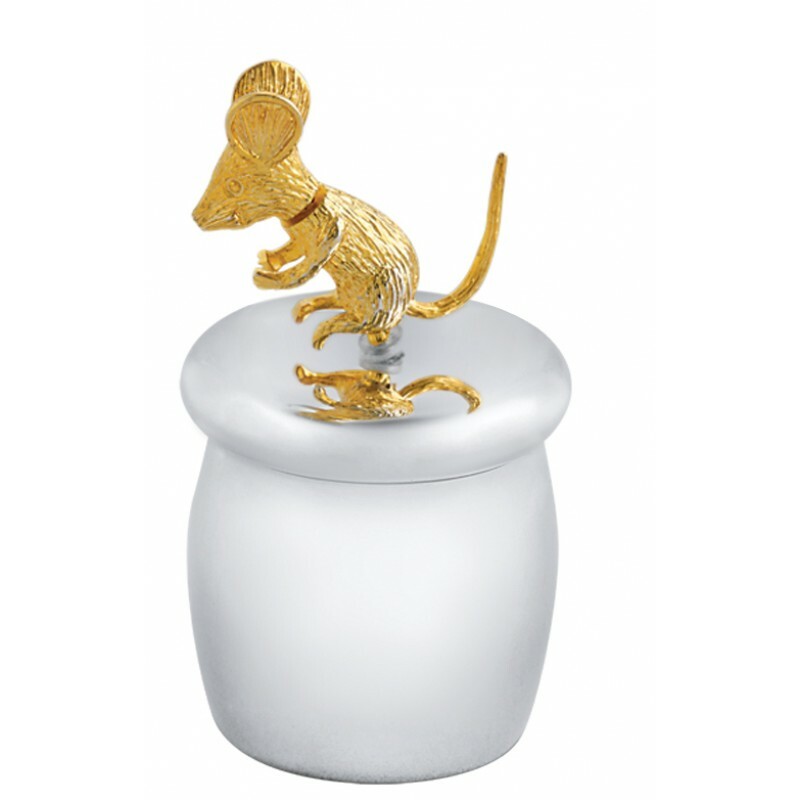 It’s a key piece from our ‘silver with emotion’ collection, as little ones love the detail as the mouse moves its head and tail. 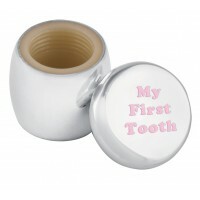 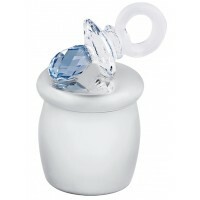 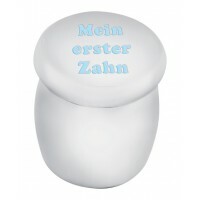 The front can be engraved with a child’s name and the inside is plastic for extra hygiene when storing their little teeth.